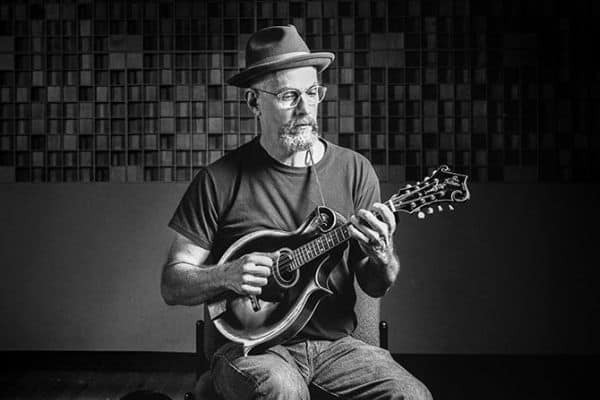 Join us on Saturday April 13, 2019 for an Old-Time or Bluegrass style Mandolin Workshop with Adam Tanner. The Old Time Mandolin workshop takes place from 1:00-2:30pm. The Bluegrass Mandolin workshop takes place from 3:30-5:00pm. Cost is $25 for one workshop or $40 for both. Adam has eight CD’s available. His stage experience including performances throughout the US and Europe, including Merlefest in NC, Hardly Strictly Bluegrass Fest in CA, and Wintergrass in WA. Teaching experience includes: Old Time Fiddle, Guitar and Mandolin at Old Time, Fiddle and Mando/Banjo weeks at The Swannanoa Gathering, Mars Hill college Blue Ridge Music Week, Mike Compton’s Monroe Style Mandolin Camp, and Augusta Heritage Old Time week at Elkin and Davis college. He is currently on staff at East Tennessee State University Bluegrass, Old Time and Country Music Department. This class is designed for those who can already play a few fiddle tunes in the keys of A,D,G and C. Of all the instruments heard in Old Time sting band music, the role of the mandolin is perhaps the least defined. For this reason it is one of the most creative and satisfying instruments to play. Adam will demonstrate how the sound and and feel of both the fiddle and the banjo can be approximated on the mandolin. This workshop will cover techniques for embellishment and ornamentation of four fiddle tunes in the keys of A, G, D, C, flat combining aspects of both melody and rhythm. Rhythm accompaniment for old time songs and tunes will also be discussed. Bill Monroe style Bluegrass mandolin; the early instrumentals. 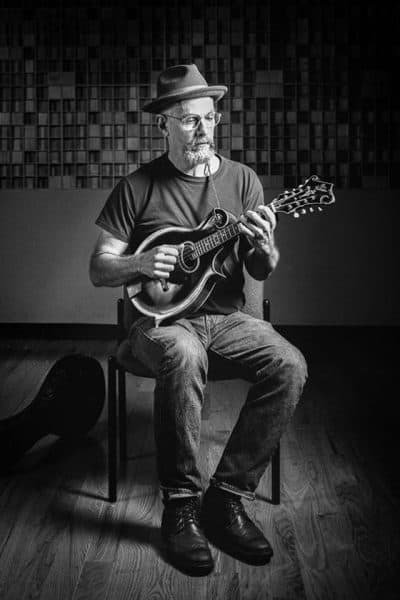 This workshop will cover three of the bluesy mandolin tunes that Monroe wrote and recorded during the late 1930’s and early 1940’s. Monroe’s early instrumental compositions combine various techniques such as tremolo, slides, and downstroke picking, all of which should be part of every Bluegrass mandolin players musical vocabulary. Adam will break each tune down into small sections to explain exactly how Bill executed the various techniques needed to capture the right bluesy sound and feel in each tune. Tunes covered in the workshop include Honky Tonk Swing in C, Tennessee Blues in A and Bluegrass Special in A.